This week was incredibly difficult. 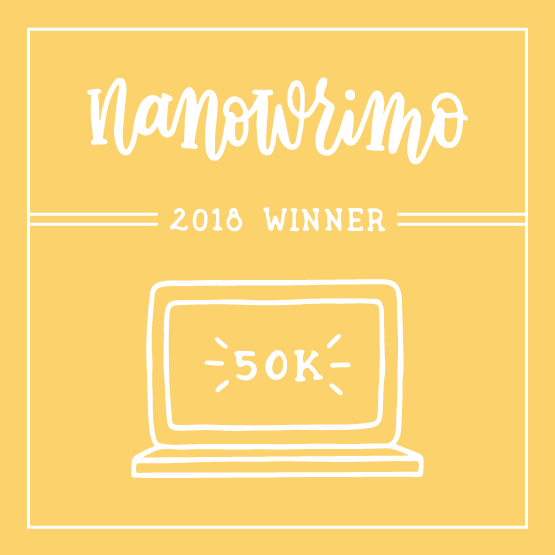 I wrote a lot for my WIP, I played a lot of music, I had a needs assessment for uni and my brain basically melted into a puddle. So that was fun. Kwik Review: The Whale Rider (Witi Ihimaera) – A story of whales, mythology, history and culture. A must read. Professionals Choice: Conversations With Friends (Sally Rooney) – Beautifully written, wonderfully engaging and a really super read. 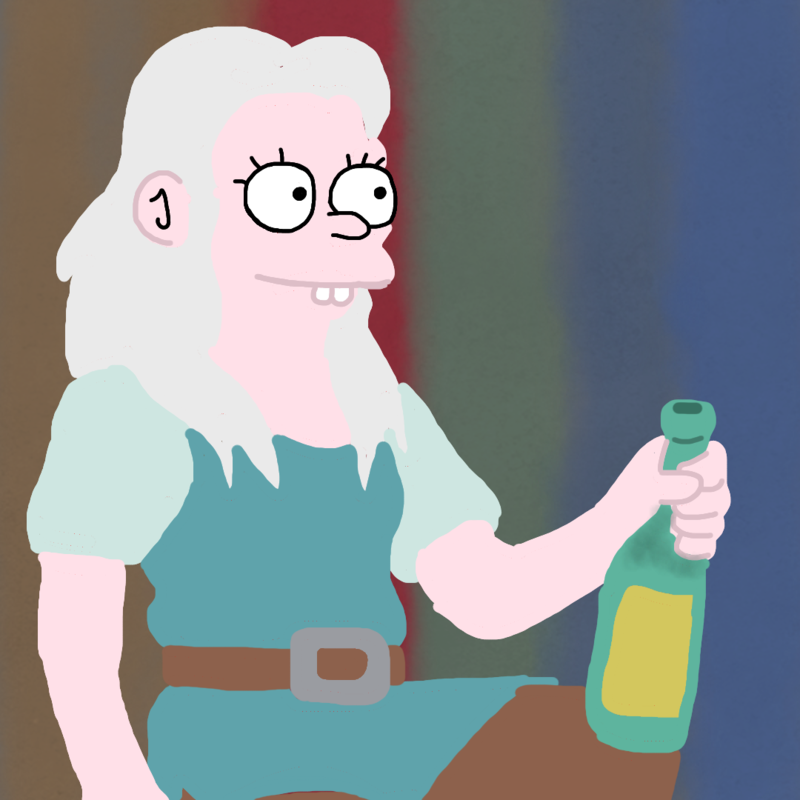 This weeks #FanArtFriday features Bean (Princess Tiabeanie) from Matt Groening’s Disenchanment. It’s not great, but it had it’s moments. 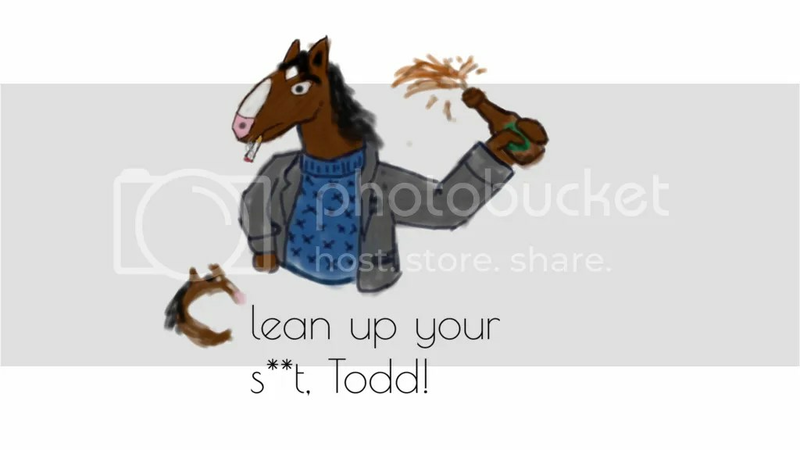 This week’s #FanArtFriday features BoJack Horseman. Mainly because I was watching it at the time. I’m experimenting with the different features of my doodling app – quite liking this style. 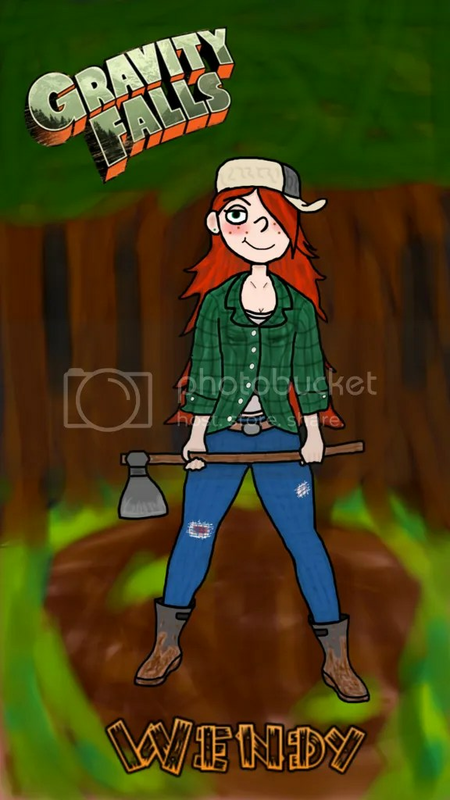 This weeks #FanArtFriday features Wendy Corduroy for Disney’s Gravity Falls. Wendy is my favourite character – she’s just like the girl I see in my head. Also, I have a headcanon that she is trans (and so is Dipper). 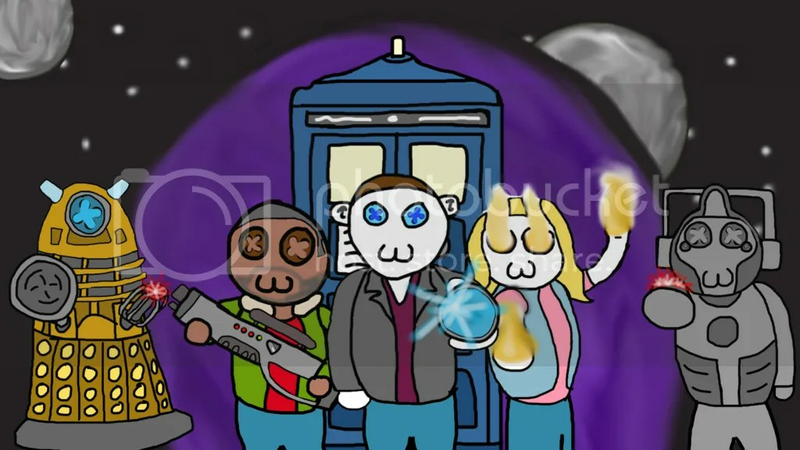 This week’s #FanArtFriday is Dr Who, which I’m in the process of re-watching (AGAIN). This features my favourite doctor, Nine. 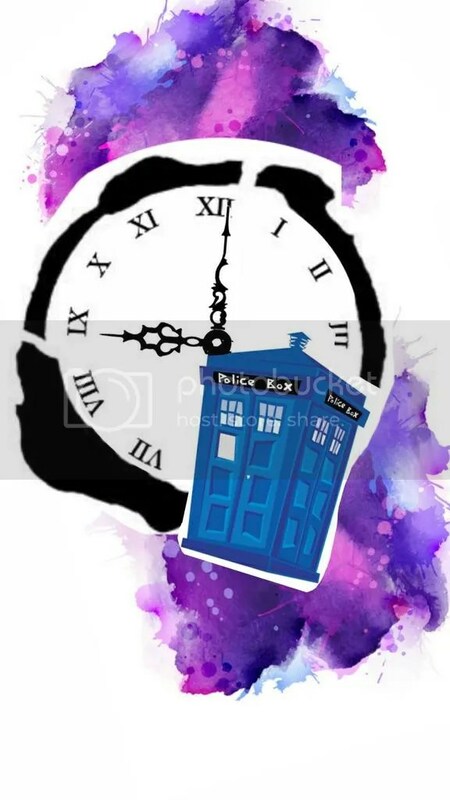 Also included as a special bonus is the tattoo design I’m planning on getting when I can afford it. Hush somebodies, I know it’s a little late but my computer blew up! Art seems to be therapeutic so I’m taking any and all excuses to do some. I intend to just do random pics of things I’ve been enjoying this week in my signature Ragdoll style. So enjoy it. I’ve already done 3 so I’ll post them all here, and then I’ll try and do one a week from now on. 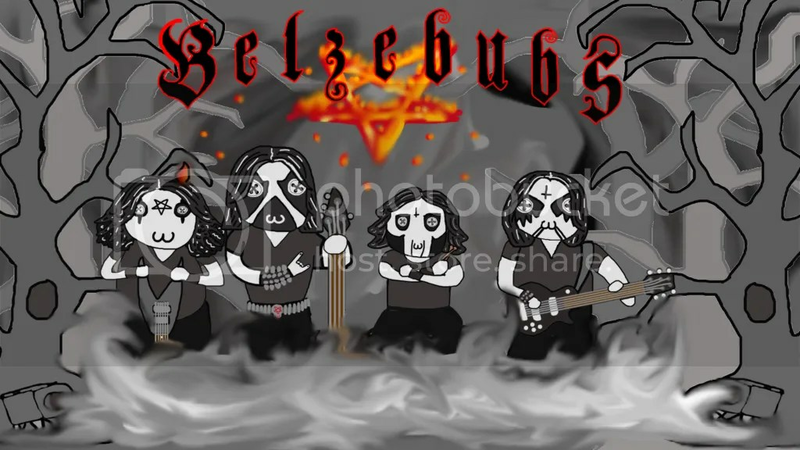 Next up is Belzebubs – my favourite web comic, and as it turns out a pretty rockin’ band too! I made this after seeing the video for their song ‘The Blackened Call’ which you should definitely listen to because it’s GREAT! 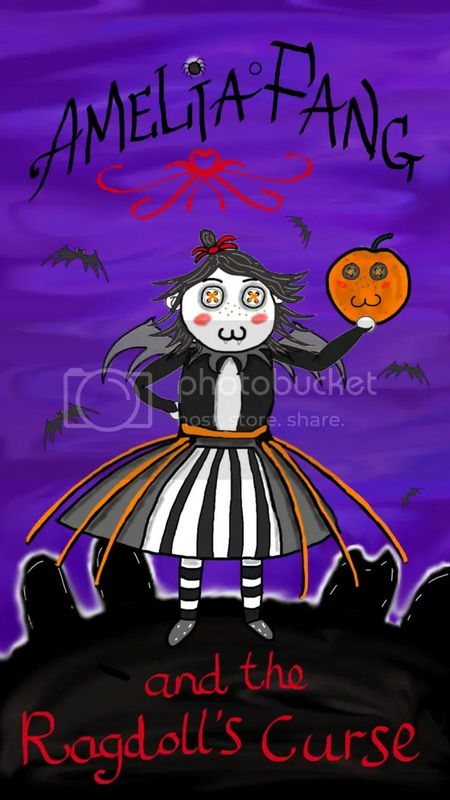 And finally, we have a front cover for a non-existent book in the Amelia Fang series (by Laura Ellen Anderson). 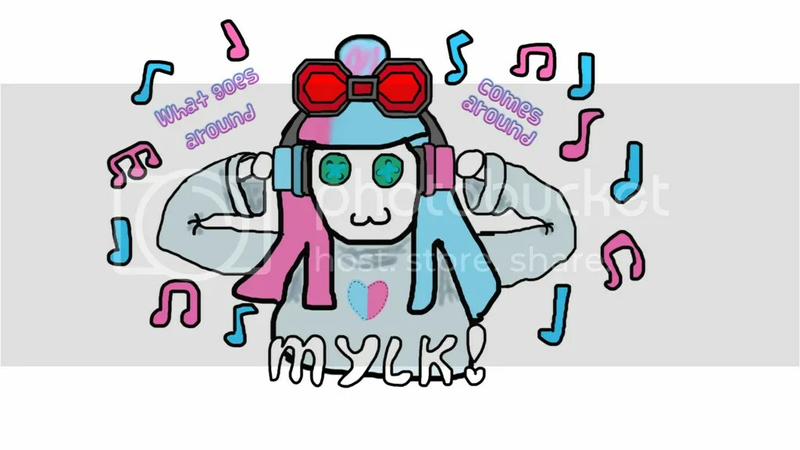 I absolutely adore her art style and when she asked on twitter for people to draw Miss Fang in our own styles I wasn’t going to turn down the chance. So that’s #FanArtFriday, looking forward to next weeks!